We have had a beautiful spring stretch of weather making a day’s fishing trip an extremely enjoyable event. 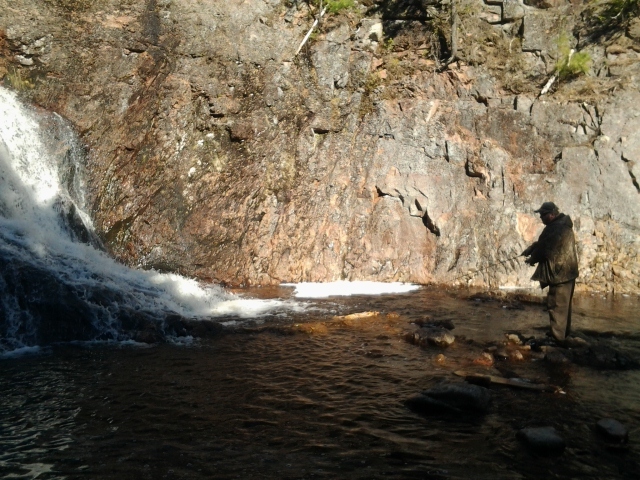 Ron and I went to Perley Brook but I didn’t get a photo of the big one that got away! There were some blackflies but they weren’t biting. Neither were the fish, much. Too bright and sunny! 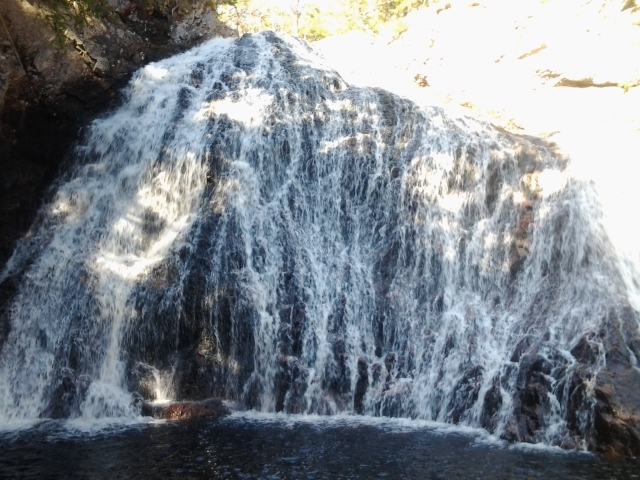 We stopped at Westfield Falls on the way. This is a stunning local attraction that has gained popularity by hikers and tour groups.